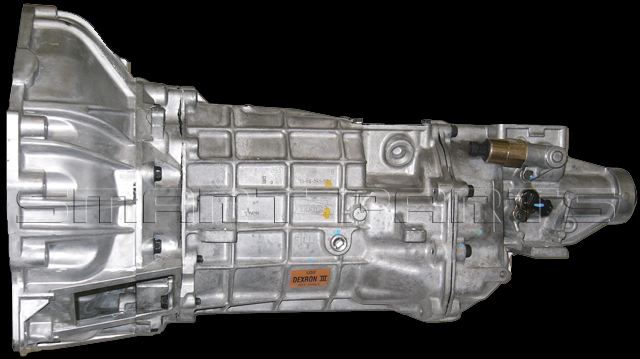 This unit may be used to replace T45 and TR3650 transmissions in 97 and up Mustangs. The T56 will handle more torque than these stock transmissions. Unfortunately we will only be able to accept a T56 core on exchange. If you do not have a core to send back we will have to keep your core deposit and you will only be required to pay only one way for shipping.